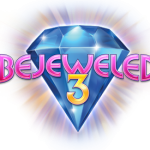 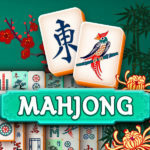 Enjoy this online Mahjongg game in 3D! 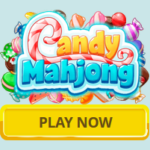 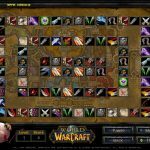 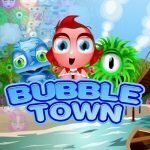 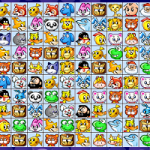 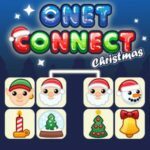 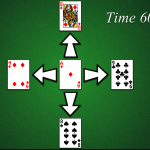 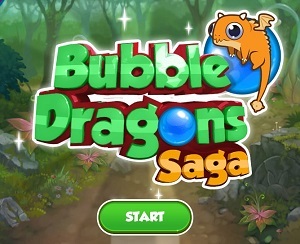 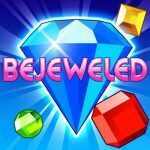 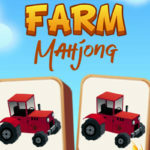 Tired of the typical 2D matching game? 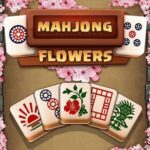 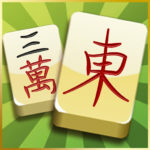 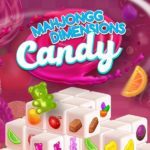 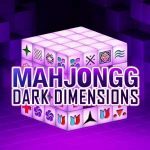 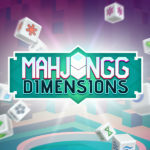 Mahjongg Dimensions literally adds a dimension of fun to your match-making experience. 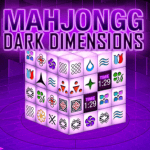 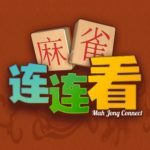 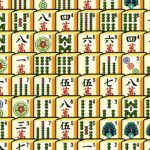 Play Mahjongg Dimensions, match-making with a “TWIST”!